happily publish it for you. Here is one from George Hollingbery MP for Meon Valley in Southampton. Page 1 Page 2 - Not impressive! Ed Vaizey MP (Minister for Communications and Creative Industries) has written a remarkable replica of that already written by George Hollingbery...!! 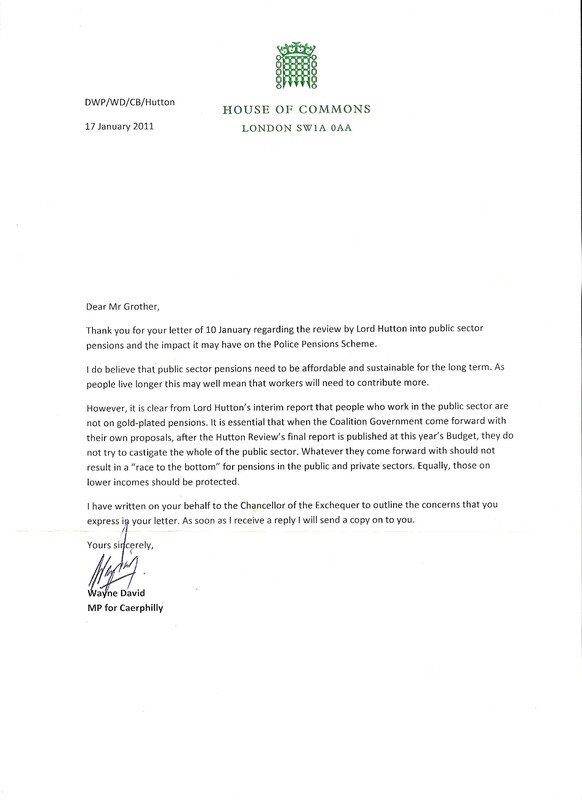 Yet another "standard" letter - this time from Sajid Javid MP for Bromsgrove! A real gem of a response from Iain Stewart MP for Milton Keynes South...!! 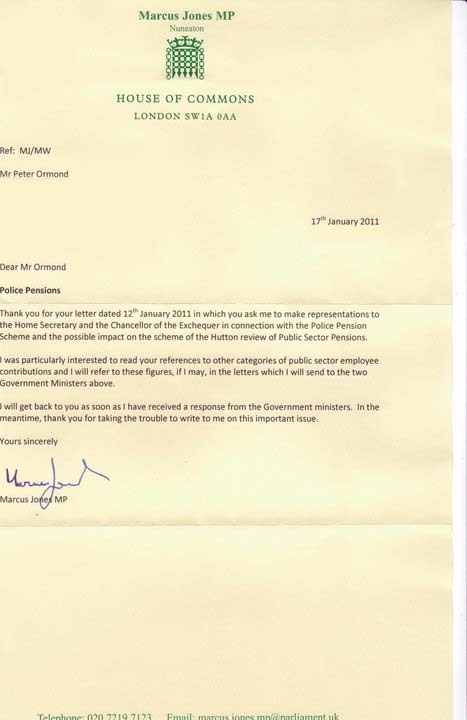 Here's Angela Smith MP's response to her constituent together with her letter to the Chancellor! 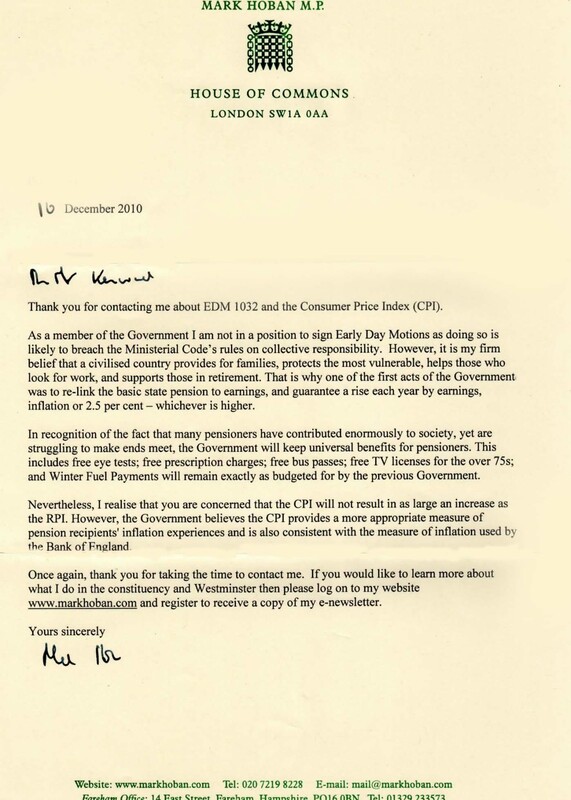 How about Sajid Javid's latest reply? 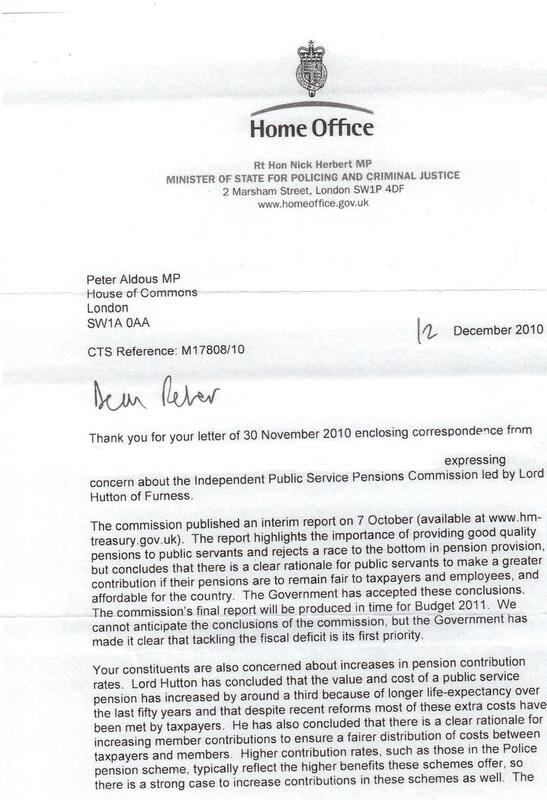 Following the stinging letter sent to him by his constituent, he has now written to the Home Secretary! Let's see what response we get to this one...!! 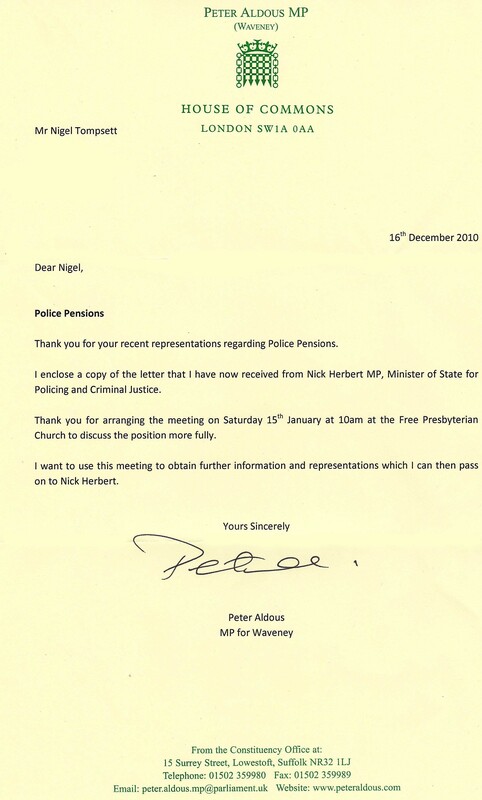 Kevin Barron MP for Rother Valley in S. Yorks has replied to his constituent as well as writing to both the Chancellor and the Home Secretary - we await replies eagerly...! Here's a must-read...! 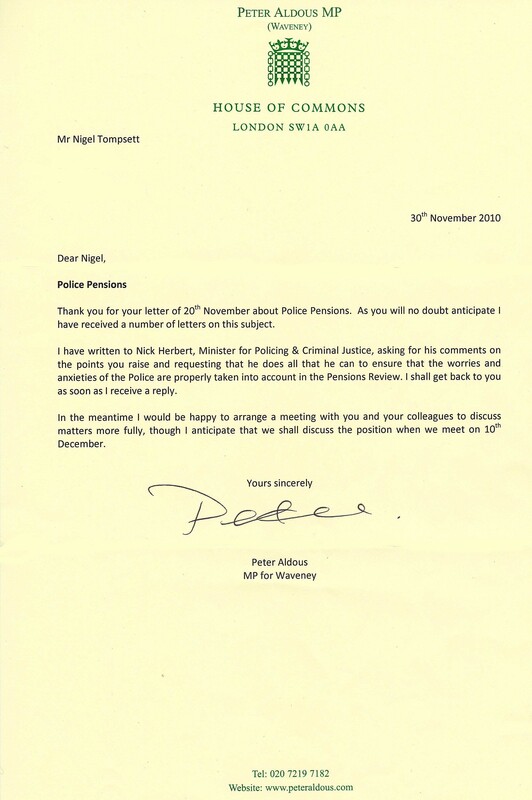 My MP, Peter Aldous, has written to Police Minister Nick Herbert on 27th January, putting some very good points to him, and asking Mr Herbert if he would be prepared to meet me !! 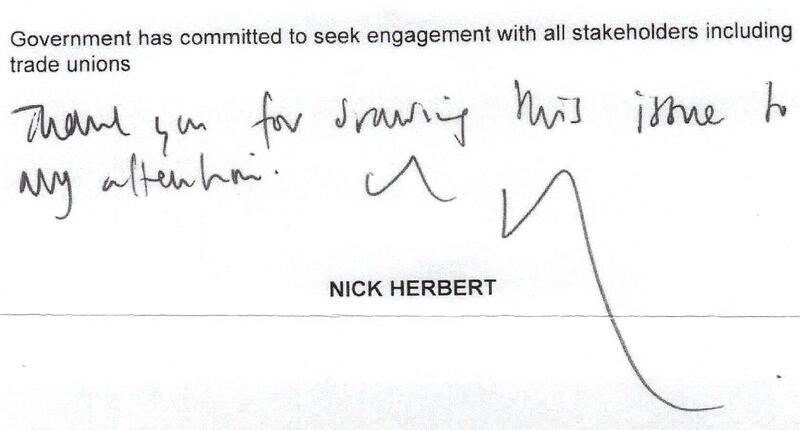 A meeting with Nick Herbert was convened hurriedly for 2nd March!! Read about it here...! 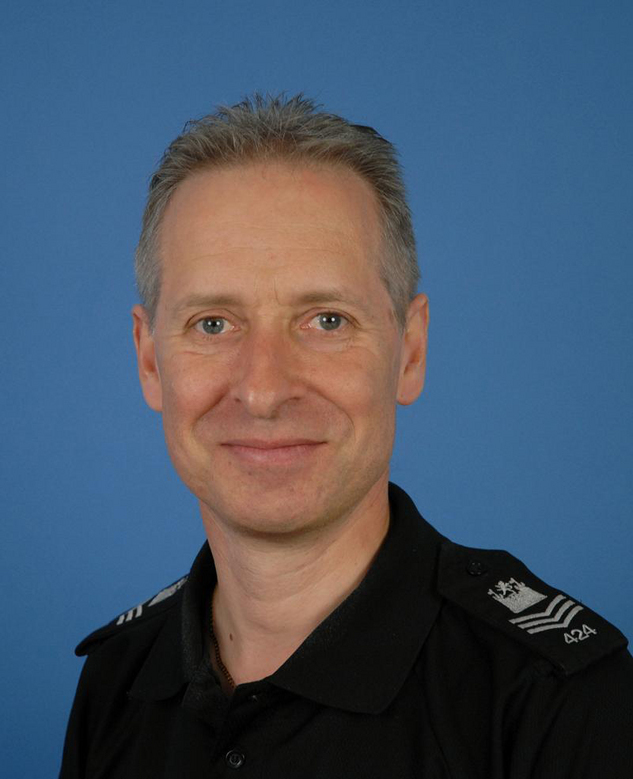 And one from David Lidington MP for Aylesbury to his constituent - a real joy to read...! !